We continue to receive international awards for the high quality standards of Amerisolar’s solar panels. 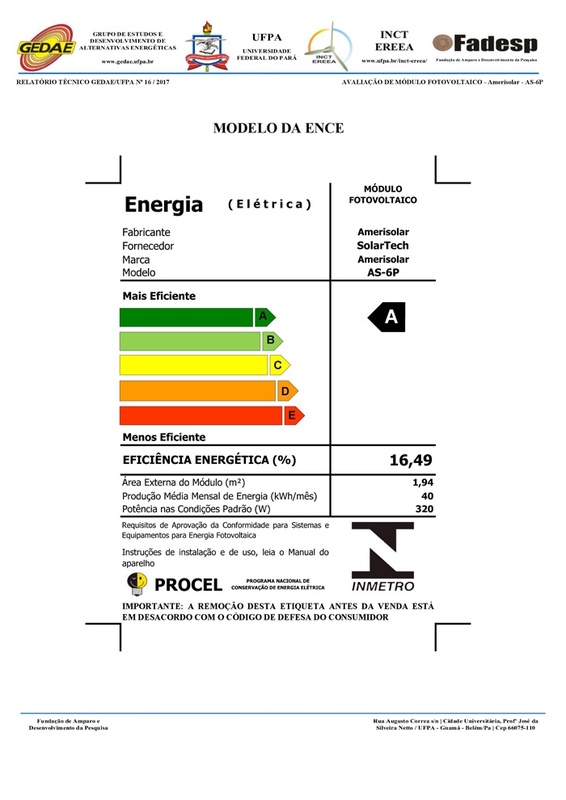 We in fact completed the certification process for photovoltaic modules at the laboratories of the National Institute of Metrology of Brazil (INMETRO) at the beginning of 2019. 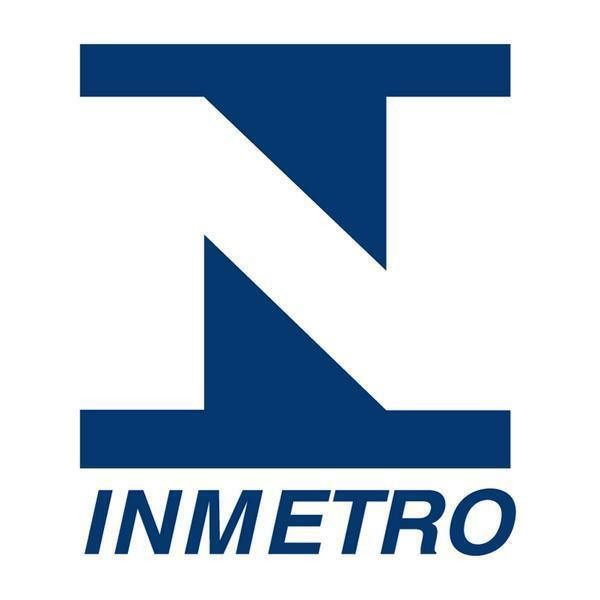 What is the INMETRO certification? The INMETRO certification is required for the import and marketing of all electrical and electronic equipment in Brazil, including solar panels. Its achievement represents for Amerisolar a great opportunity for expansion in one of the markets with the greatest growth prospects in the world. By clicking on the product abbreviations, you can view and download the certifications of each model of the three panel families. 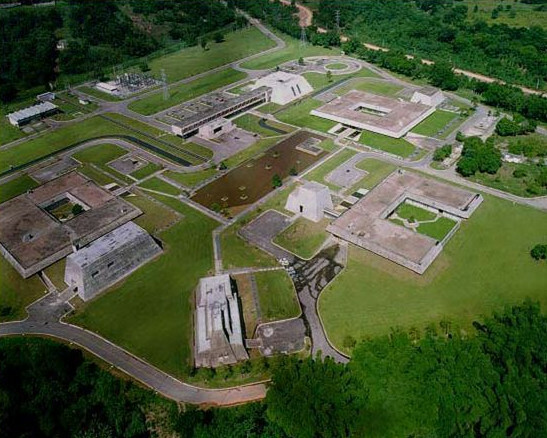 The National Institute of Metrology, Quality and Technology INMETRO was founded in December 1973 with the aim of supporting Brazilian companies and raising the quality of goods and services provided to end users. Its main objective is to improve the lives of citizens by increasing the competitiveness of enterprises through metrology and quality control standards. 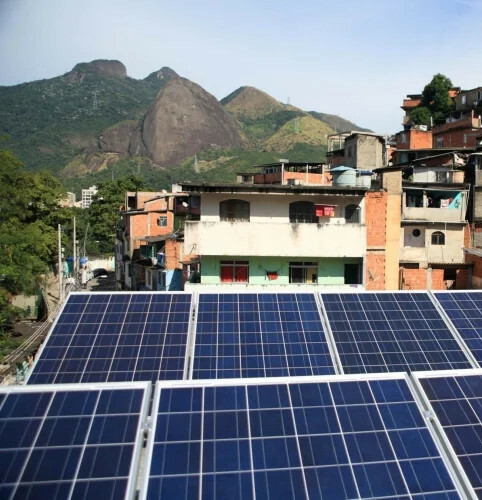 As of 2018, Brazil had installed 1 GW of solar power systems, power that could meet the needs of over 500,000 homes and about 2 million citizens. A historic goal, but one still far below the potential of a country of that size, population and amount of solar radiation; which all point to much greater numbers. The Brazilian market is therefore of great interest to Amerisolar, which now, thanks to INMETRO certifications, can market its solar panels in Brazil and make its own contribution to the sustainable development of the country.